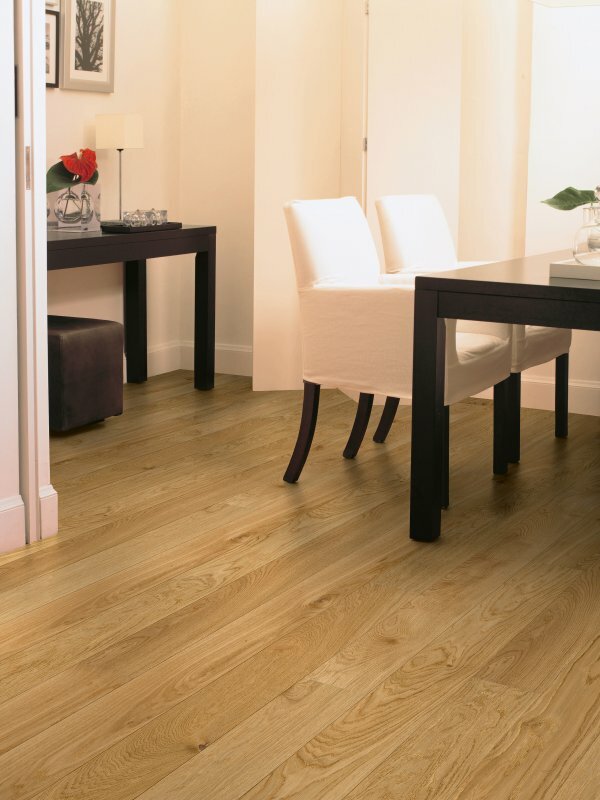 Engineered wood flooring is a floor where the planks used to create the floor consist of more than one layer. The appearance is almost identical to a solid wooden floor. 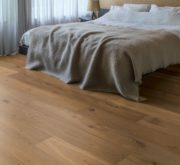 However, the engineered wood floor is far more stable than a solid wood floor. 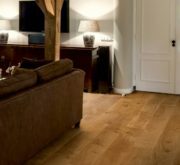 What gives engineered wooden floors their stability? Wood is hygroscopic which means they absorb moisture. Therefore, when the prevailing humidity changes, the timber might swell or shrink. Humidity variations or often due to climatic changes or through the use of central heating or air conditioning. This often results in wooden planks cupping or warping, or gaps opening up between them. Engineered wood is made up of multiple layers. 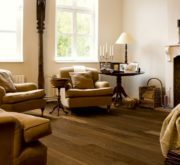 The top layer, commonly known as the wear layer, is usually oak or another hardwood. 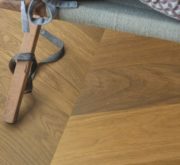 Engineered flooring base layers are usually softwood or a multi-layered plywood. These layers are bonded together so that the grain of each one runs at 180 degrees to that of the layer on either side. This makes it virtually impossible for the wood to swell or shrink. 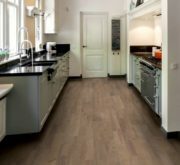 Quick-Step are flooring specialists and they produce solid wood, laminate and high-quality vinyl flooring. 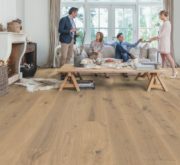 With the backing of the parent company Unilin they produce a massive range of flooring options. 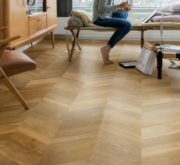 By combining different lengths, widths, colours and finished they are able to supply a floor for almost every flooring installation.